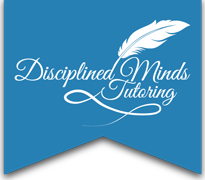 Tutor in biology, environmental sciences, and middle school sciences. 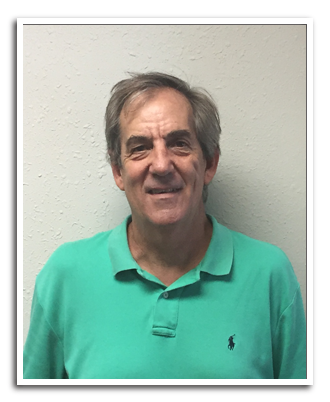 Bob is Jesuit educated in high school and college, having graduated from Tampa Jesuit and Spring Hill College in Mobile, Al, with a B.S. in biology. As a high school teacher in Florida, he has taught regular, honors, and AP biology, ecology, zoology, physical science, and earth science. As part of his master’s degree program, he studied ichthyology at Nova Southeastern University’s Oceanographic Center in Dania Beach, Fl, with a research interest in ecology and distribution of coral reef fishes. On the college level he has biology, middle school science education methods, and coral reef fish ecology. Most recently, he tutored student athletes in biology, genetics, and plant physiology for the University of Florida in Gainesville. Bob tutors all levels of biology, environmental science, and the middle school sciences.